That’s right, folks. We’ve been published in Spanish. In the August issue of Latin American Good Housekeeping. 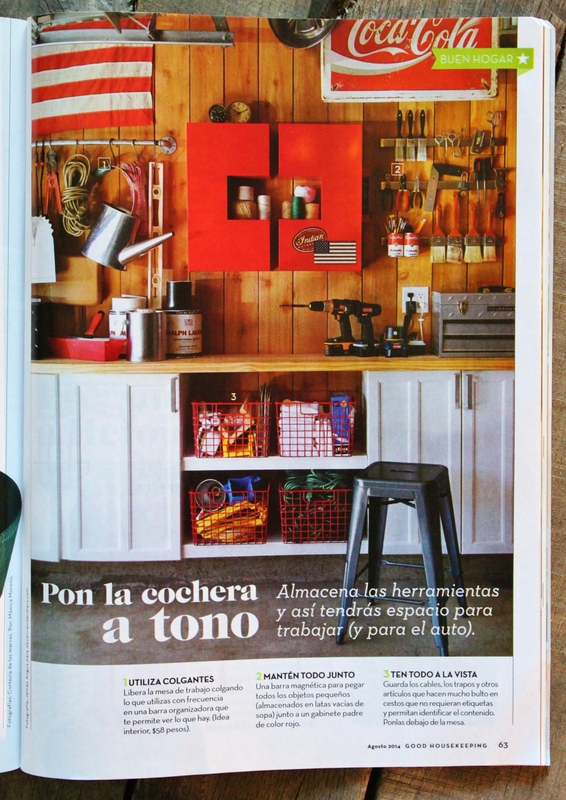 Same picture of our garage that’s in the American Version of Good Housekeeping from a few months ago. What the H-E-Double Hockey Sticks is the caNvender diary?????? ……and why are they getting the credit for my picture? Write them and tell them they made an error. I love your blog! Write them in Spanish? LOL…it doesn’t matter that much, It’s just humorous. And, so glad that you found us! When you search it brings up your site, and spelled “RIGHT” might I add! 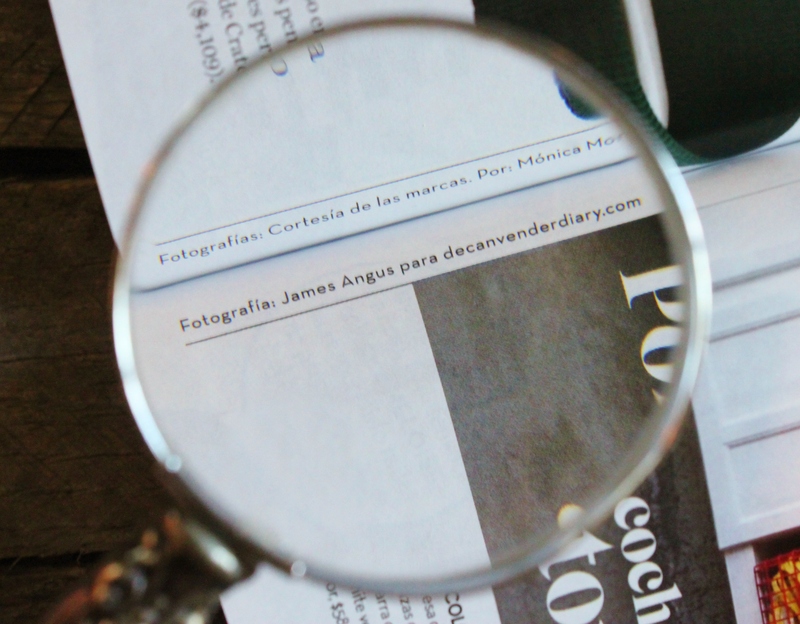 You now need to see how to put one of those buttons on your blog that translates everything to a different language automatically. Congratulations, even if they screwed it up! Congratulations. That’s the picture I found on the ‘net that caused me to follow your blog. I was google image searching for garage organization ideas. I recognized those old Ikea “medicine cabinets” and it was the first time I’d seen someone put them to good use. They were one of those cool Ikea items that people buy and never find a use for. I love your garage and your house. Aww thanks. A friend was throwing those cabinets away……I’m a hoarder, so naturally….I took ’em. Never planned on using them in a bathroom…they hold all those little garage items so well…..
Winning! — in Spanish!? I dunno the word, but I can say this a lot “me llamo Kay”. Did I misspell llamo?